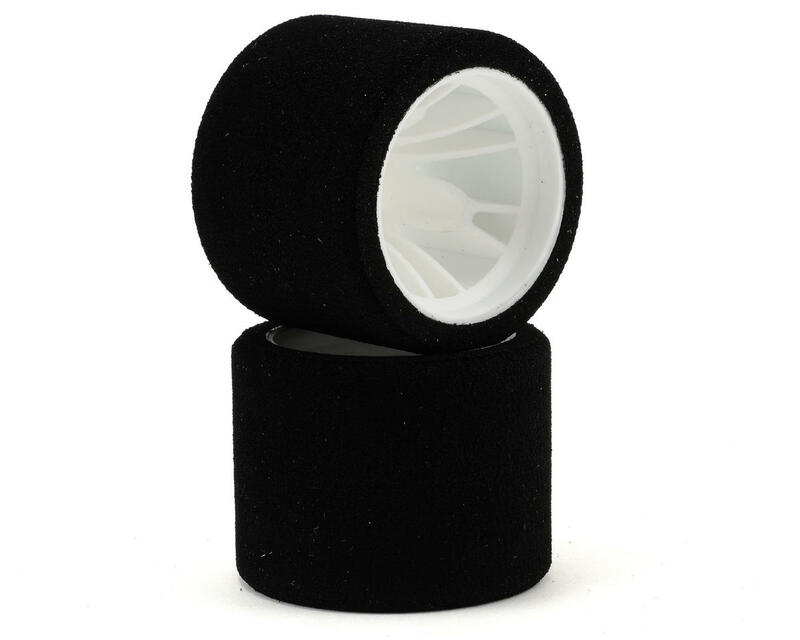 This is a set of two Xceed RC 1/12 Rear Tires. 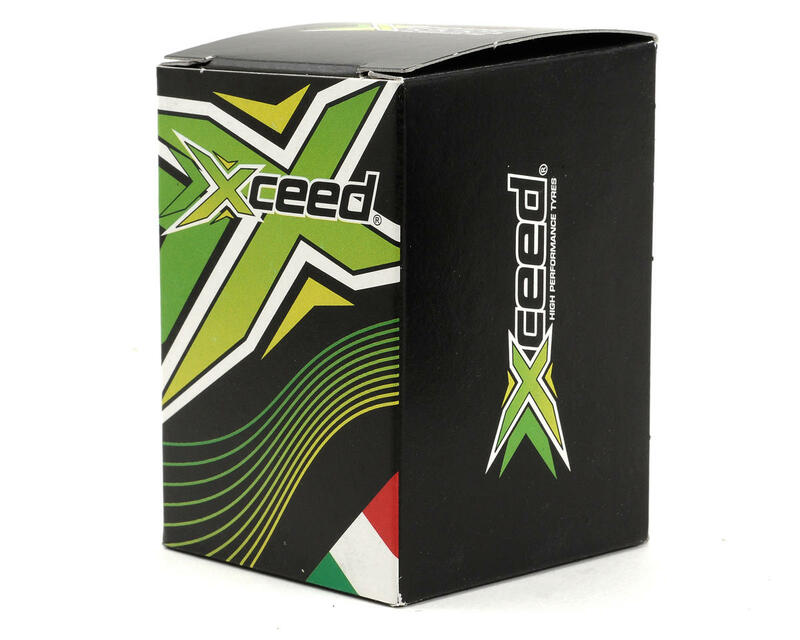 Xceed R/C tires are made in Italy by Enneti, one of the most respected names in on-road racing tires, from the highest quality materials that offer consistent performance, lots of grip and impressive wear characteristics. These tires are pre-mounted on super strong, lightweight wheels that feature a twin six spoke design to increase the rigidity, while remaining lightweight. Choose from soft, 25 shore, medium 30 shore, or hard 35 shore compounds.